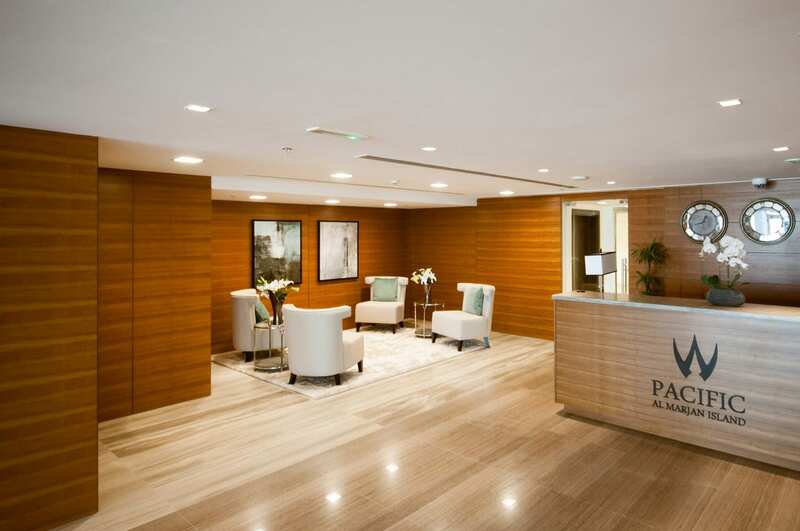 Pacific is an AED 1 billion project featuring 1,400 residential units spread over six buildings. 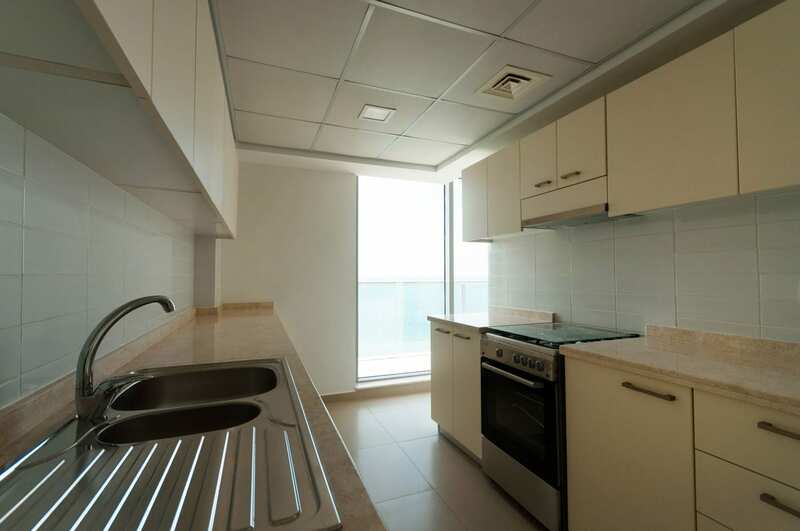 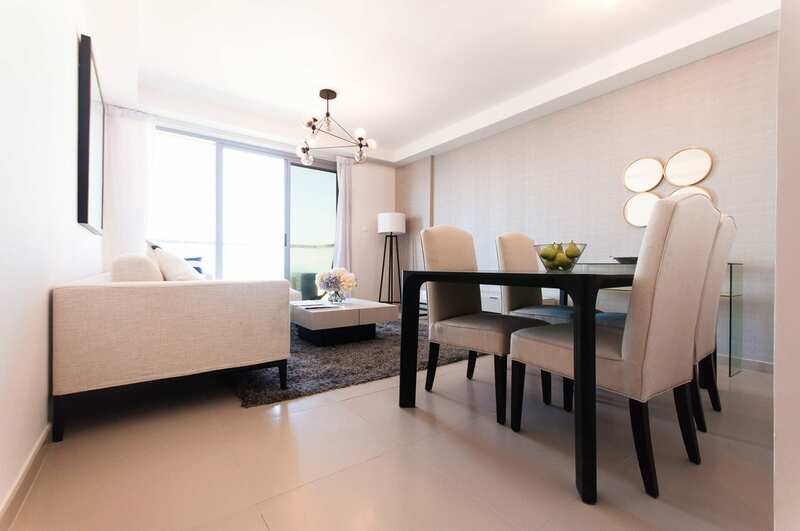 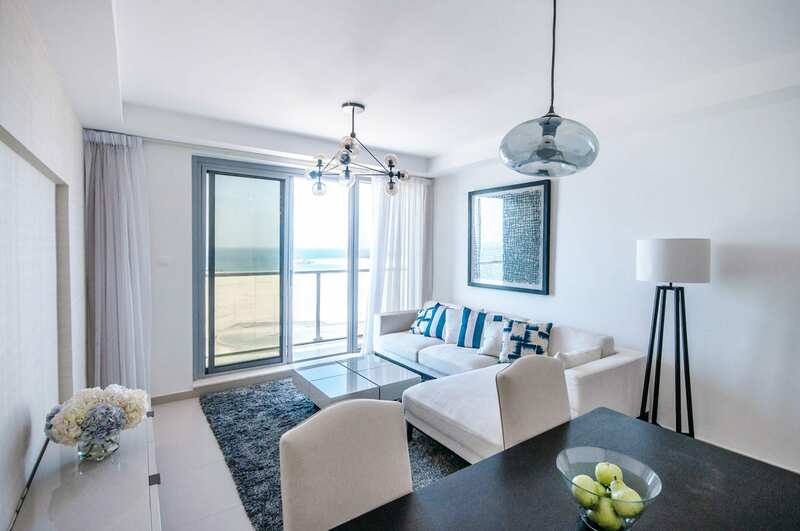 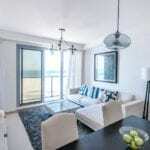 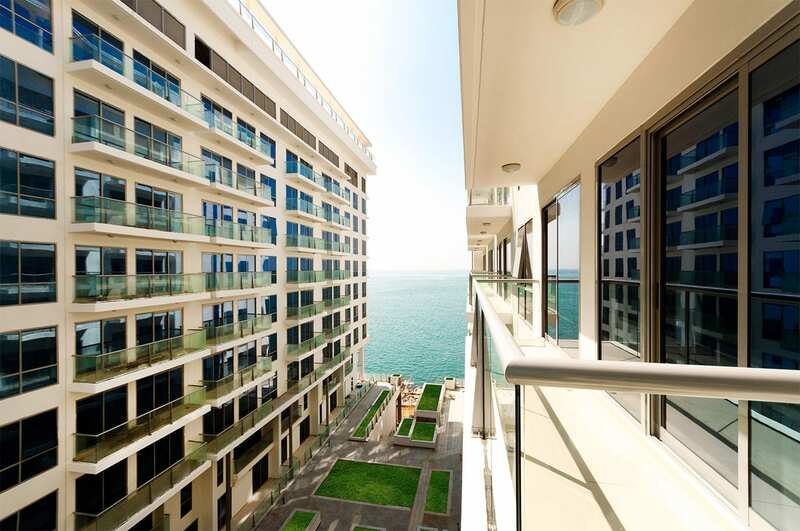 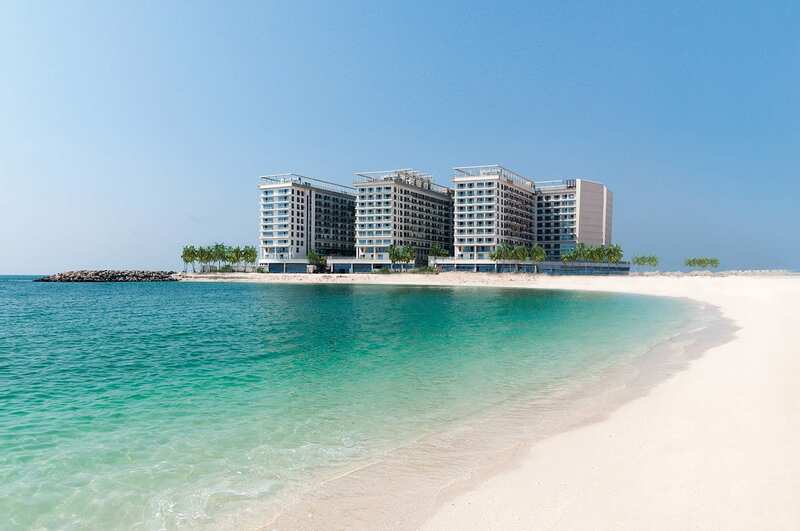 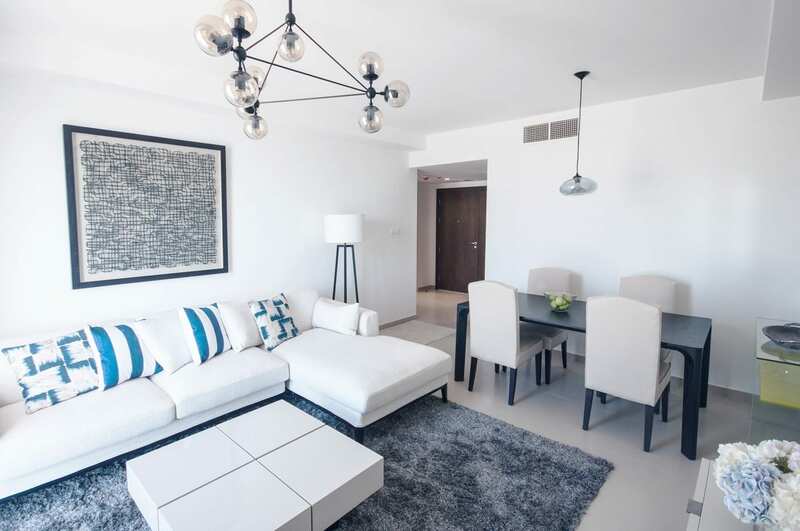 The development comprises a mix of waterfront studios, one and two bedroom apartments, duplexes and Gulf Suites all finished to a superior specification. 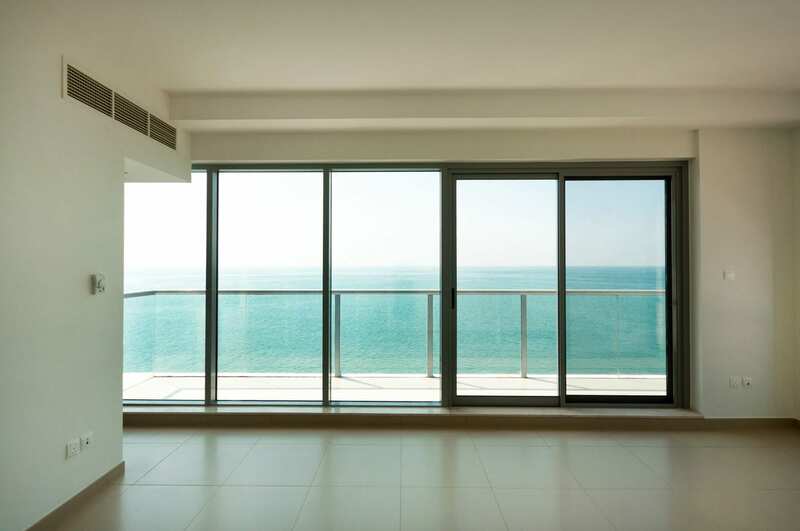 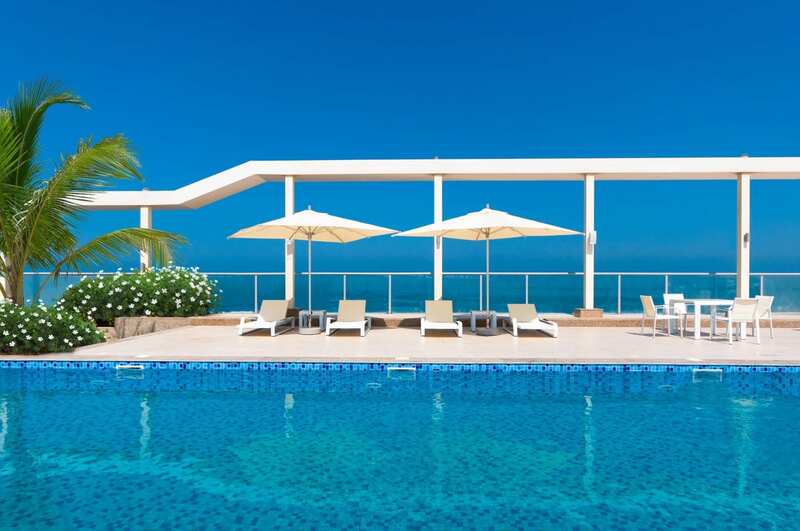 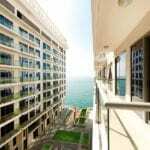 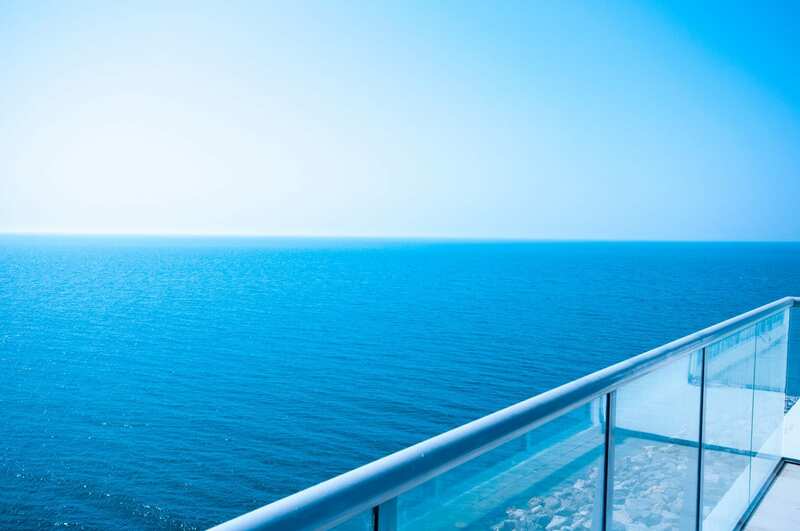 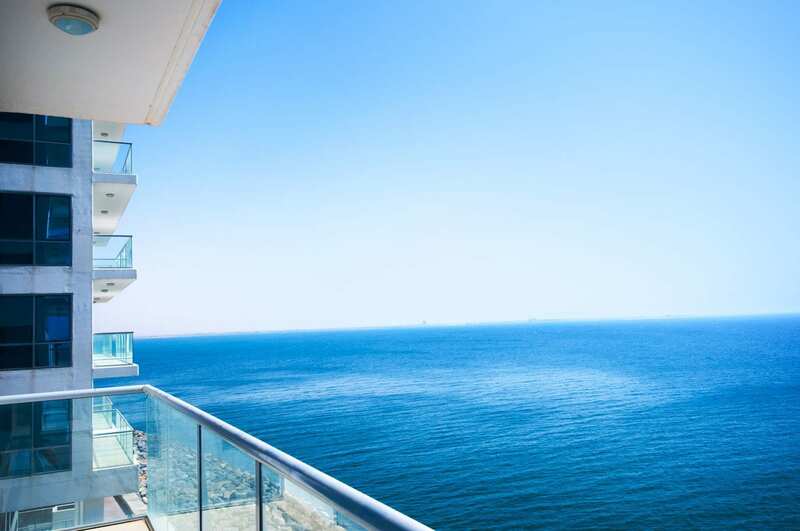 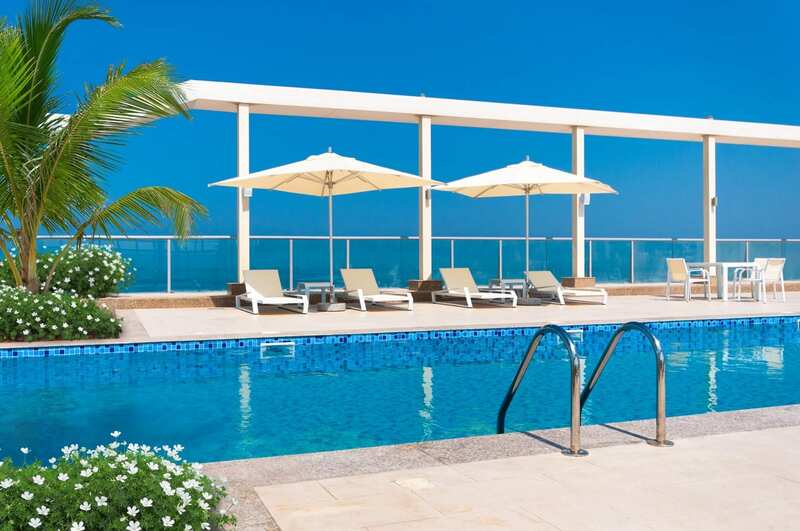 This award-winning development is located in a prime position on Al Marjan Island, Ras Al Khaimah (RAK). 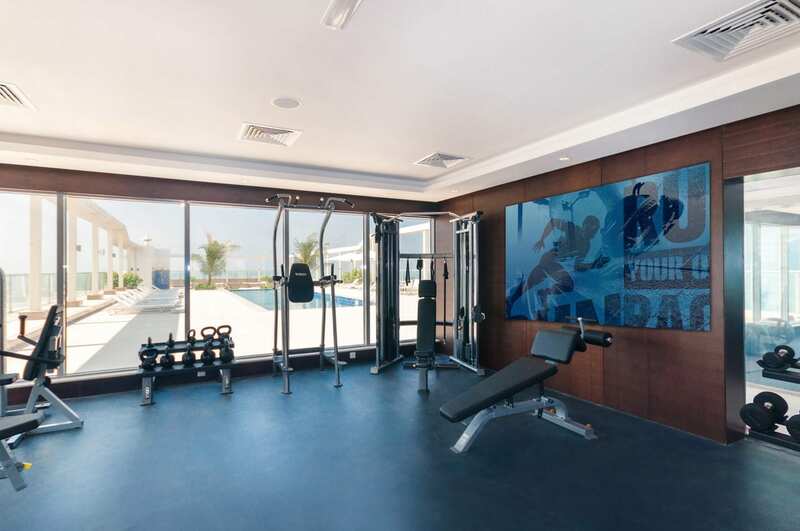 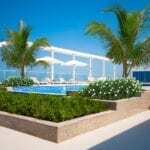 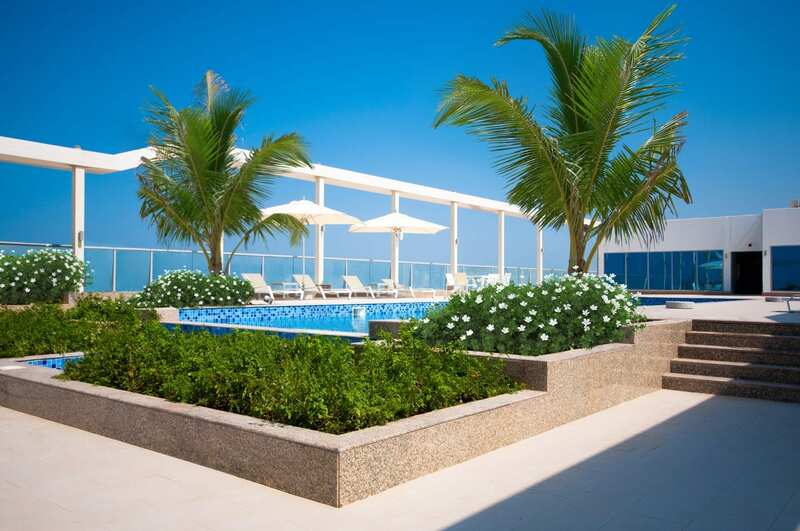 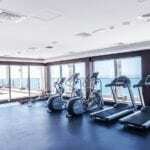 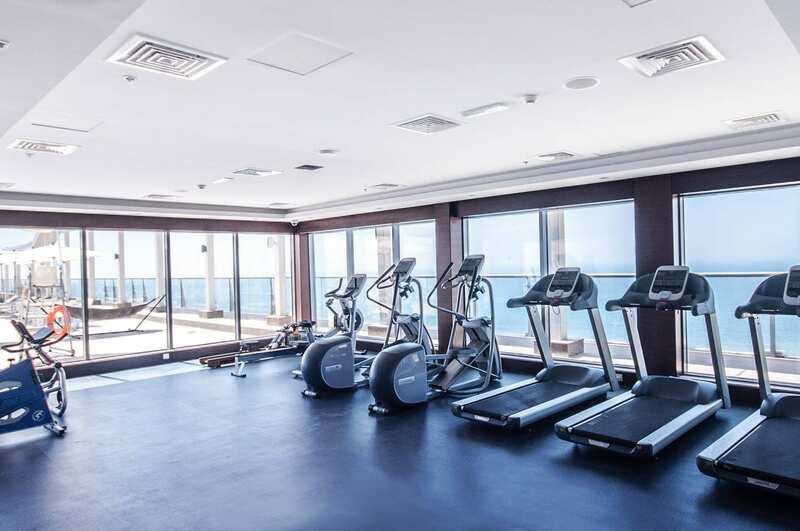 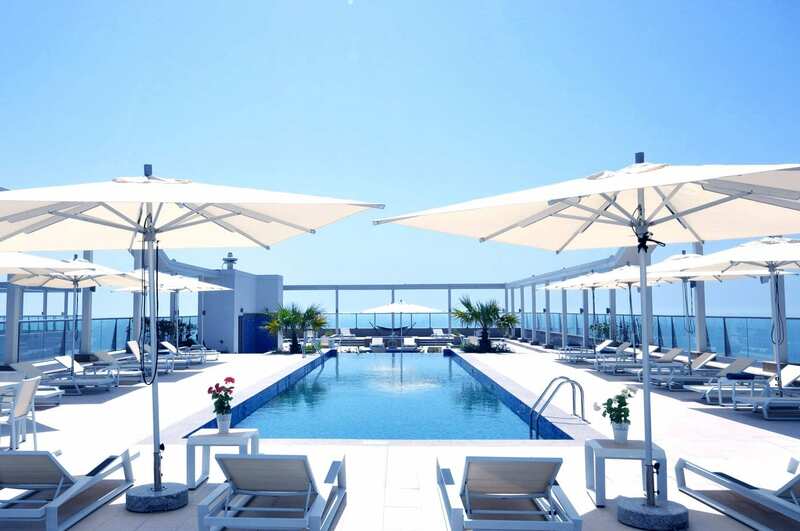 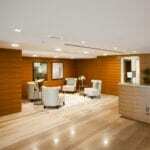 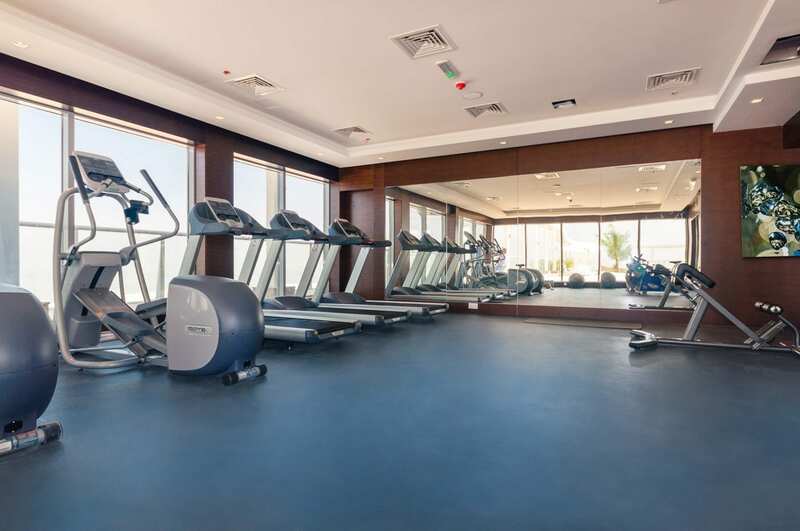 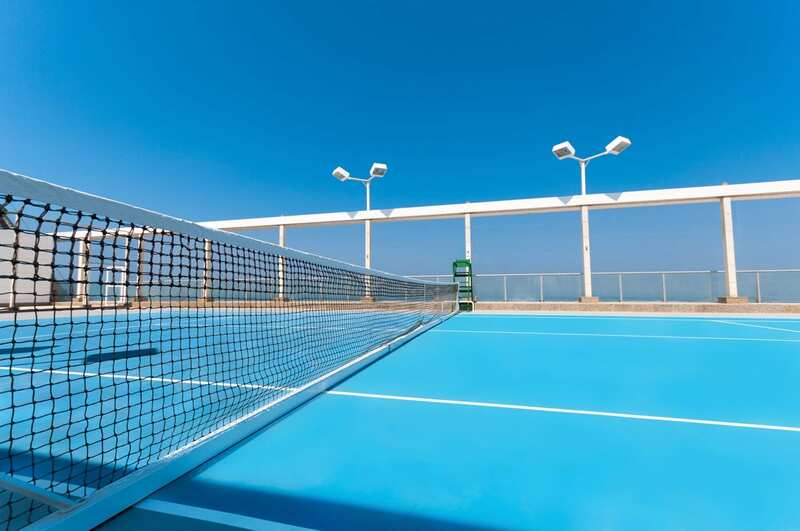 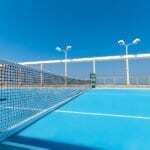 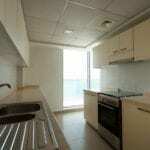 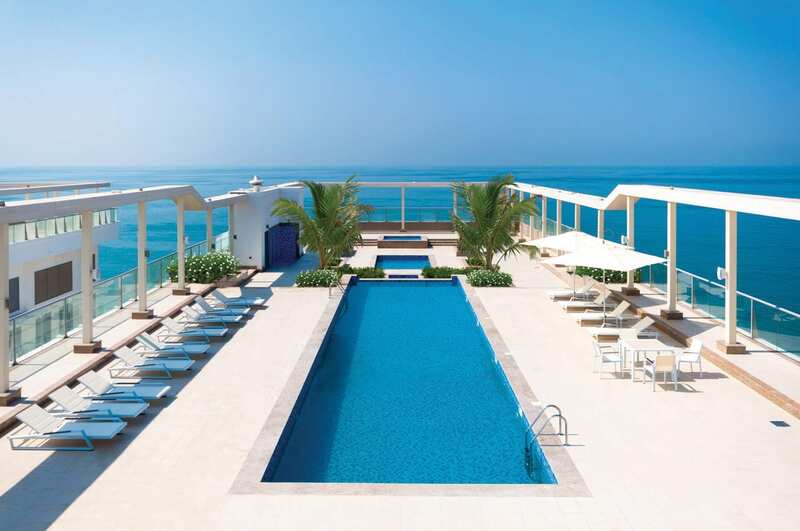 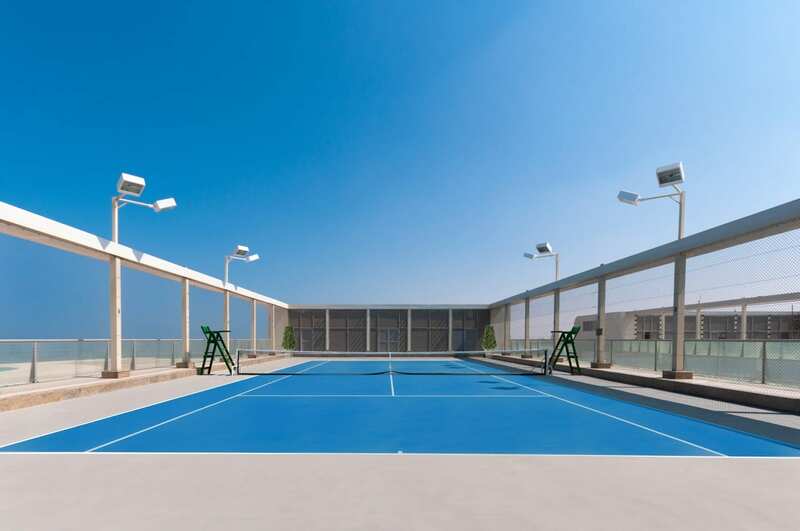 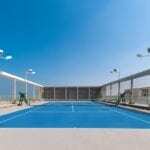 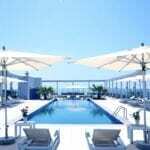 Facilities include rooftop gymnasiums, swimming pools and tennis courts.